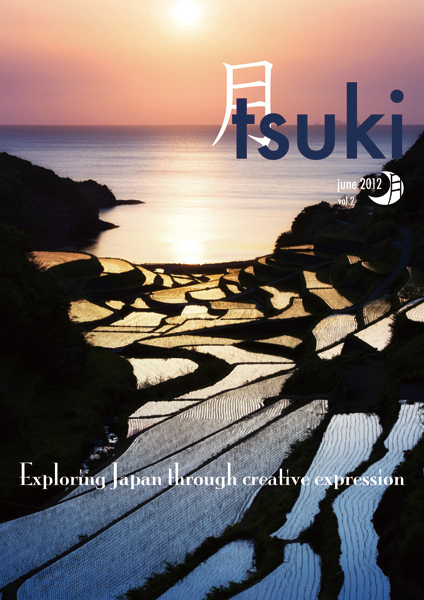 I don't know if you've heard the good news or not, but the June issue of Tsuki is out and about. Tsuki is a literary and art digital magazine featuring work by expatriates living in Japan. Awesome concept, eh?? This issue features some prose, poetry, illustration and photography PLUS an interview with an upcoming Malaysian musician making his debut in the music scene in Japan. New post on another (YES, ANOTHER) shopping center. You can never have too many. Really.